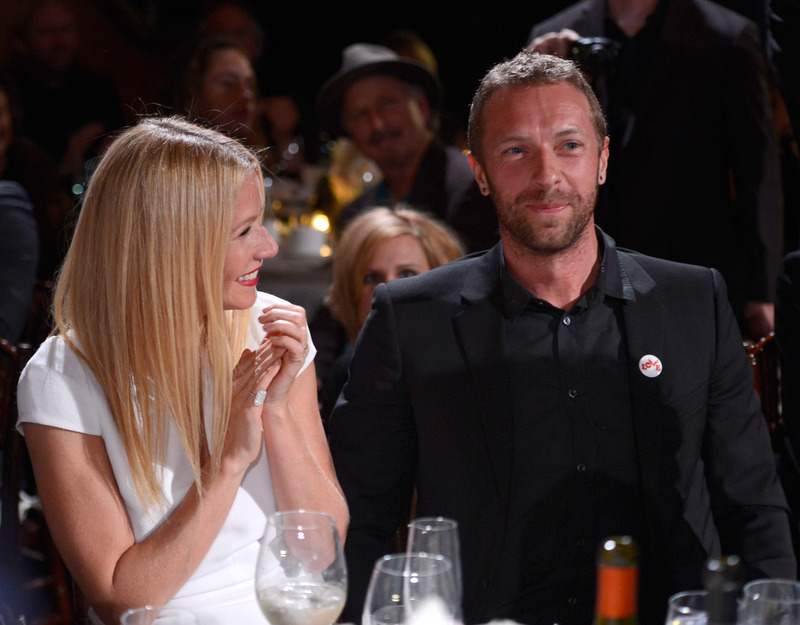 Even though Gwyneth Paltrow and Chris Martin and have been separated for a while, they’ve remained devoted parents to their children, Apple and Moses. That family bond resulted in their decision to “consciously uncouple,” which essentially meant that made a deliberate (and, in our opinions, very healthy) choice to work through their personal issues together as a family, before officially finalizing their divorce. But now after ten years of marriage and two years of “conscious uncoupling,” the couple is finally divorced. The papers were processed yesterday in a Los Angeles County courthouse, and it’s really happening. “We have come to the conclusion that while we love each other very much we will remain separate,” the uncoupled couple told People Magazine. It looks like the terms of their divorce are very simple, with written agreements regarding their property and child support. Of course, the pair will continue to co-parent their children and maintain their family unit, which is undeniably close. This photo is from Disneyland, when the two chose not to be terrified on Thunder Mountain with the kids. As you can see, they are regular family who go on vacations together, even though their romantic relationship is over. They also celebrate Father’s Day together. Say it with us now: Awww. It’s sad when any marriage ends in divorce, though from the sounds of it, Paltrow and Martin are approaching this next phase in their lives in the most mature way possible—and with the best interests of their children at heart. We wish them both the best!